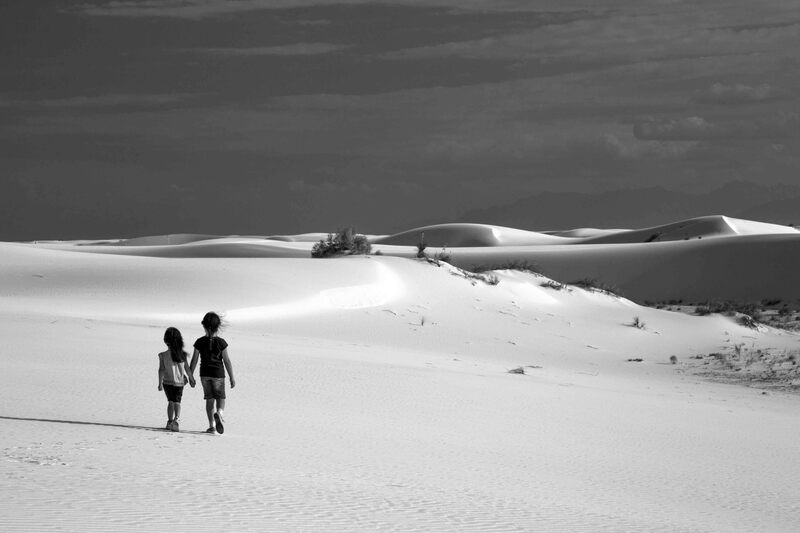 A photo of my girls, White Sands Walk, was taken at White Sands National Monument, NM and was featured today by the Gurushots.com website! The article is called “26 Incredible Shots Showing That Sometimes Less Is More” and this photo is #15 on their list. This was shot with a Canon EOS 6D with an EF 24-105mm f/4 L IS USM lens on June 23, 2015. Next Post: This photo is #1 of 31 photos featured at Gurushots.com!